Mike is a lifelong boater and was raised in the Deltaville area with the Rappahannock River in his backyard. He holds a BFA in Photography & Filmmaking from Virginia Commonwealth University and has worked in the sales and marketing industry for 15 years. 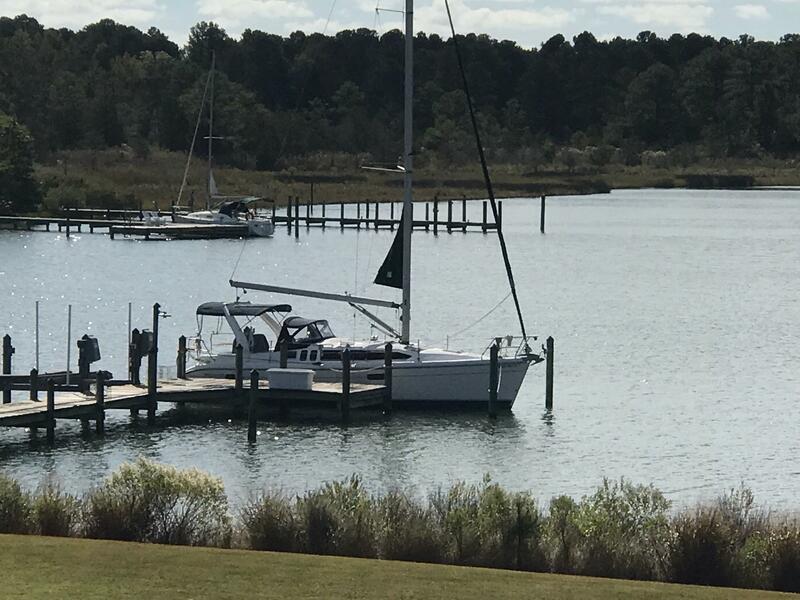 In addition to his interest in Norton Yachts, he is a real estate investor and marina marketing consultant with Maptech. He resides in Richmond with his wife and two young daughters. Anton has sailed since he was 5 years old and has completed both trans-Atlantic and trans-Pacific voyages, as well as numerous trips between the Northeast and the Caribbean. Raised in California, he spent 25 years on Wall Street before deciding to follow his passion with sailboats full-time. He keeps a home in Mathews County and resides in Richmond with his wife and 3-year old son. Mike Lynch has been a broker and manager at Norton’s for 17 years, joining the company in 2001. He has spent the majority of his professional life in the sales industry, including stints in corporate banking, insurance, and financial services. He received his BSBA in finance from the Walker College of Business at Appalachian State University; Masters in Banking from University of Virginia, and his MBA from Radford University. Lynn is originally from Laurens, South Carolina where she grew up “just messin’ around in boats”. She moved to Atlanta, Georgia where she studied business and management. After completing her studies, she began working in the field of Logistics and Distribution. She has over 20 years of administration, procedural compliance, auditing and human resource experience. Ian obtained his undergraduate degree from Cambridge College of Arts and Technology in Cambridge, England, and has been awarded the National Certificate in Engineering from the Business and Technical Education Council. He holds a Certificate in Yacht and Small Craft Surveying from Chapman School of Seamanship in Stuart, Florida. He also earned the ABYC Standards Accreditation Certificate and the ABYC Marine Electrical Technician Certification. He is a Yanmar Technician, a certified Fischer Panda Generator technician, a certified Northern Lights technician, and a Lugger Diesel technician. Having spent decades around boats, Ian now makes his home in Saluda, VA and enjoys spending time with his wife and their three young children. Janice relocated from Chesterfield, VA to the Chesapeake Bay area in 1980. She has enjoyed working the last 20 years in the marine trade industry and the past 16 years in marine electronics. Her expertise includes inventory control, purchasing, sales, and customer service. Janice has served as a board member for National Marine Electronics Association and Tidewater Marine Trades Association. Her personal interests are gardening and kayak fishing on the Piankatank River where she and her husband live.